Are you looking for things to do in Vancouver? Something for kids? Something free? Something with unicycles and juggling and yo yos? 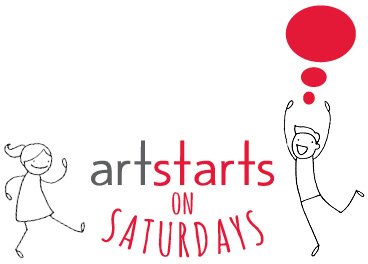 Come down to the ArtStarts Gallery on Saturday, November 24 for all this and more when ArtStarts on Saturdays presents Spin Cycle, with the amazing Greg Tarlin and Kristi Heath! 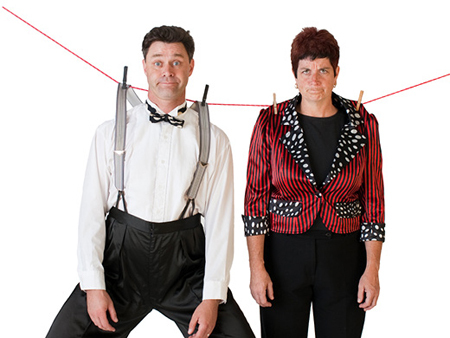 The Spin Cycle show features Greg, cool and sophisticated, wowing the audience with the skills that earned him the title of Canadian Juggling champion and showcasing his talent with yo yos, unicycles, ball spinning and more. On the flipside is Kristi, attempting to find out what she should be if she grows up. Her attempts include conducting (featuring a bell ringing routine with children from the audience), trying her hand at magic and even an attempt at impersonation. In the end, the two combine their talents and learn that they're much better working together! Find out more about Spin Cycle on their website.